Good Earth recently unveiled its new Spring 19 collection. The brand has been committed to reviving waning crafts, techniques and textiles from across the length and breadth of the country. 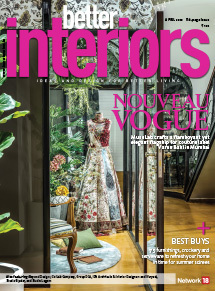 Creating an entire spectrum of sustainable products, Good Earth has been giving a new lease of life to Indian craftsmanship by using mindful design intervention. Having mastered the art of storytelling, infused with Indian heritage, each offering from the spring collection is a refreshing interplay of soft colours, renewed designs and style, meticulously crafted in beautiful, hand-woven textiles and materials, truly reflective of this season of abundance. There are three stunning collections in their Home range — Yasmin, Gulbahar and Maheen. Yasmin is an artisanal stoneware range which is adorned with Chintz-inspired flora and fauna motifs in soft pastel tones. 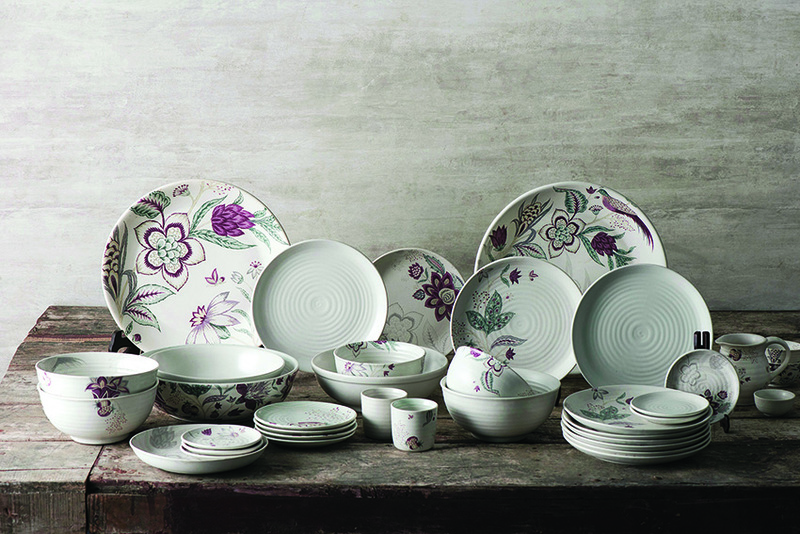 An array of classic dinnerware essentials, this collection (price from Rs 750 onward) is a delicate juxtaposition of craftsmanship and heritage. Inspired by the exquisite motifs of Indian cotton textiles traded during the 18th century; the elegant line of Gulbahar (priced from Rs 1,800 onward) features vibrant spring flowers and Mughal-style motifs in deep jewel tones. 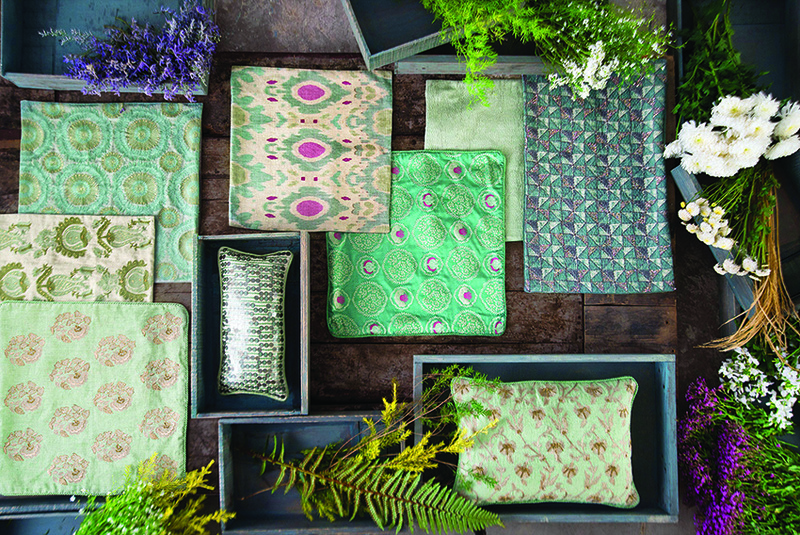 Celebrating geometric patterns and abundant floral blooms from Maheen (priced from Rs 5,500 onward) collection, you can decorate your living space with cushions in royal shades of jade and slate, meticulously crafted in rich silks and chennile.